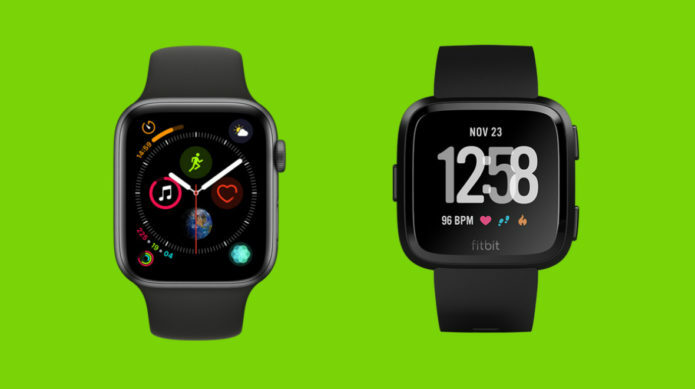 The Apple Watch and Fitbit Versa are two mainstream, everyday smartwatches with their own app stores and a priority on health and sports tracking. In short, two of 2019’s most popular smartwatches have a lot in common. However, they’re far from identical. The Series 4 doesn’t work with Android phones. The Fitbit Versa is half the price. The new Apple Watch offers potentially life-saving health tech. The Versa has more than four days of battery life.